I am excited to share these photos with you, because they demonstrate how lives are truly changing for our sewing students in Port-de-Paix. Classes started on June 29, and just look at everything they have made this summer! 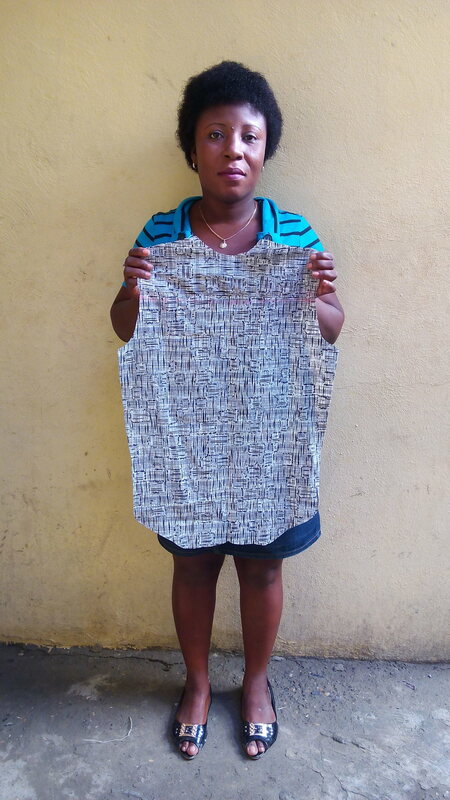 When the students started, they didn't know how to sew, but now they're sewing skirts, blouses, and t-shirts. They are making great progress in learning how to sew, and they are really enjoying the class. One of the best parts about this program is that sewing is a valuable skill that they'll have for the rest of their lives. I will be traveling back to Haiti in October. I am excited to meet our students and teachers in person, and look forward to sharing more photos and stories with you.